One part comedy, one part sporting event, and one part marathon party – the 2016 ComedySportz Improvathon is the 8th Annual comedy festival hosted by ComedySportz Buffalo at The Arena at Snyder Square in Amherst. Spread over 49 1/2 hours and three straight days from April 8 – 10, there will literally be improv happening whenever you’re ready for it. 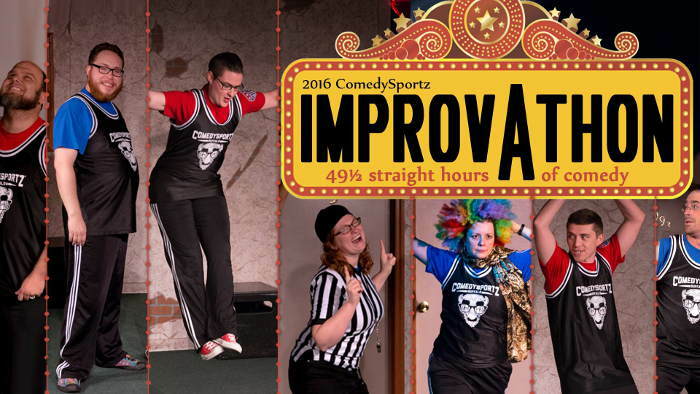 Improvathon features 25 straight ComedySportz matches, which is improvisational comedy played as a sport. Teams of professional comedians from across the US compete for laughs and points while a ref calls fouls and gets suggestions from you, the loyal fans. Zero scripts. Zero pre-planned scenes. One winning team. 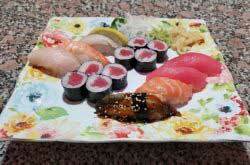 There will also be a weekend-long basket raffle and live auctions throughout the event. Tickets for this ridiculously fun and entertaining way to spend a weekend in WNY start at just $1 for the off-hours matches and max out at $10 for prime time matches (a two-hour block starting on even-numbered hours). 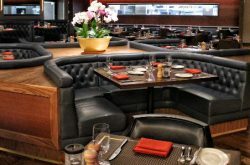 If you’re planning on staying for more than just a couple of hours, get an All Access Pass good for as much comedy as you can handle throughout the weekend.